My weight has been the focus of many a social media/blog post – I will admit I’m a yo-yo dieter through-and-through and I’m always looking for new ways to try and shift the many pounds I need to lose. 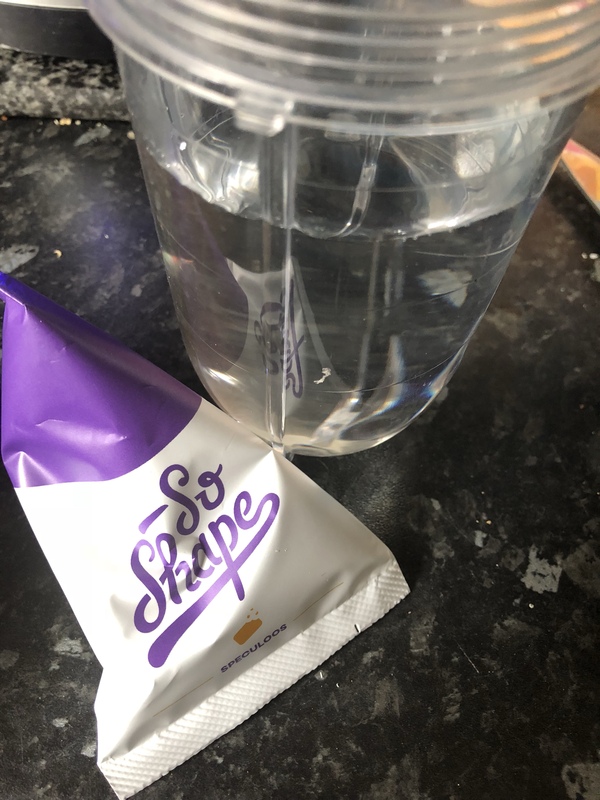 I’ve done shake diets before with little success; however I stumbled across So Shape a little while back and it looked refreshing and really interesting. I was sent a 28 day ‘reborn‘ challenge to trial, which is usually £159.00(price correct as at July 2018) and I was excited to try the products and see what happened. This challenge contains 60 smart meals, a shaker and a booklet. So Shape products are ‘smart meals’ in the form of shakes, soups, pastas and bars which replace two meals a day along with a healthy meal – which is suggested to be lunch. 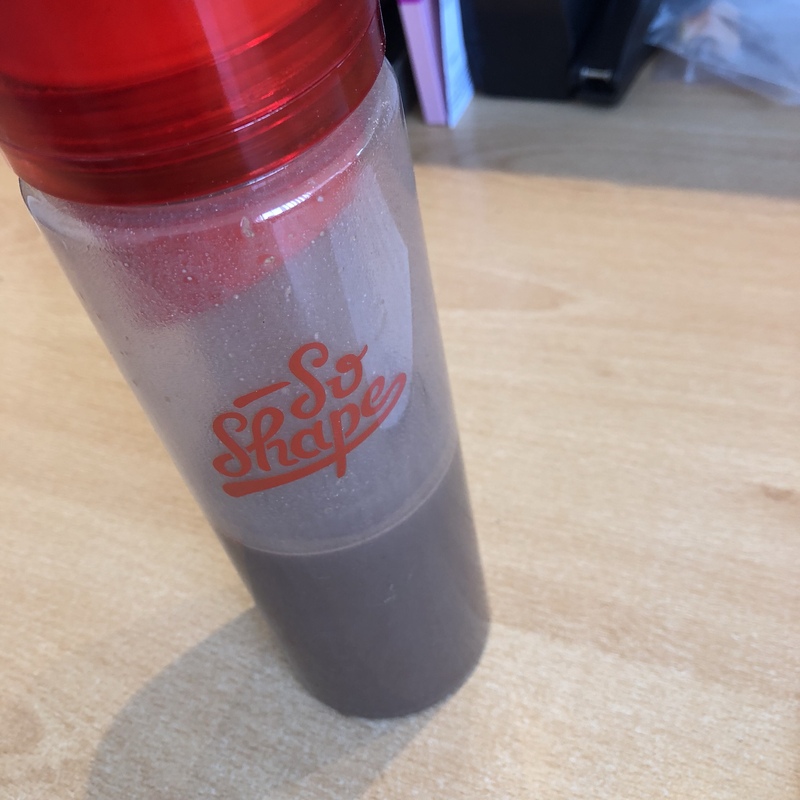 So Shape are a French company and the ‘challenge’ consists of 60 flavours, a shaker bottle and a booklet that contains all the information you need to know. I only went for shakes – I’m not really a savoury person as these things go, plus I’m a vegetarian so I went for all sweet shakes. 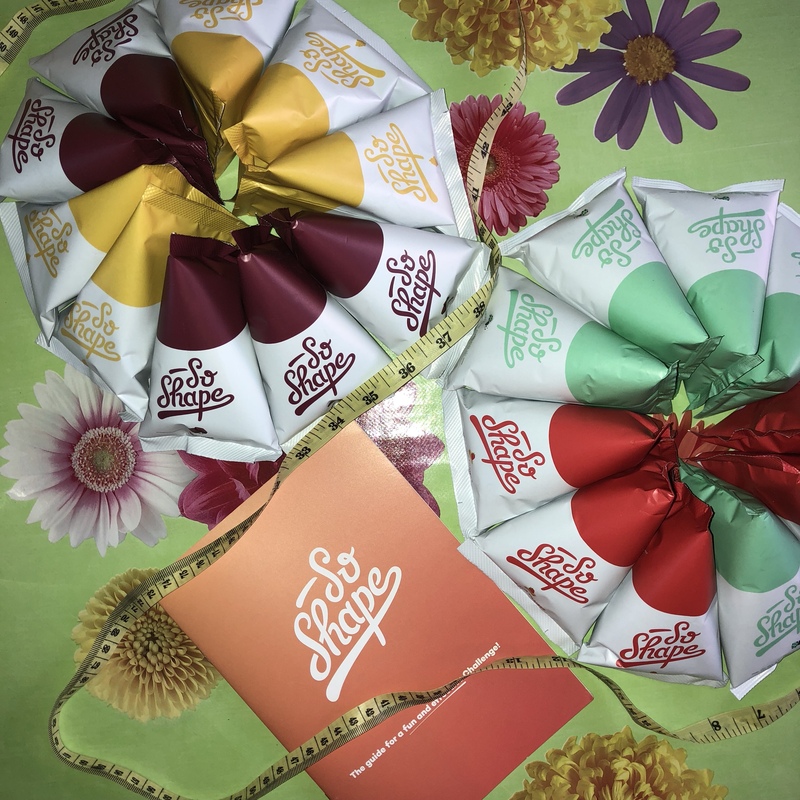 The shakes come in cute triangular packets with slogans and motivational messages on them; they are really discreet and easy to chuck in your handbag if you are heading out and about. Of course no ‘diet’ is going to be possible if the products don’t taste nice – I’m pleased to say the shakes are really, really tasty! My favourites are Cookies and Cream and Speculoos – the shakes make up really smooth, not lumpy and they taste really nice. To make the shakes you add cold water up to the mark in the bottle, shake it(like a polaroid picture) and away you go. 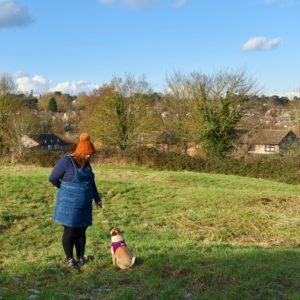 I did find they kept me full for a few hours – I did find the first few days a struggle but it did get easier and I did find myself really enjoying it. A lot of shake-style diets focus on putting you into ketosis however this is not the case with this; it’s a good way to get everything you need and not be starving. You can have snacks – there is a list in the booklet; however fruit is not allowed due to the sugar content. I followed So Shape for 14 days in the end – I lost five pounds and I felt really good; however it’s not easy to stick to! I struggled with going out, the craving for ‘real’ food didn’t go away and I was quite hungry in the evenings. 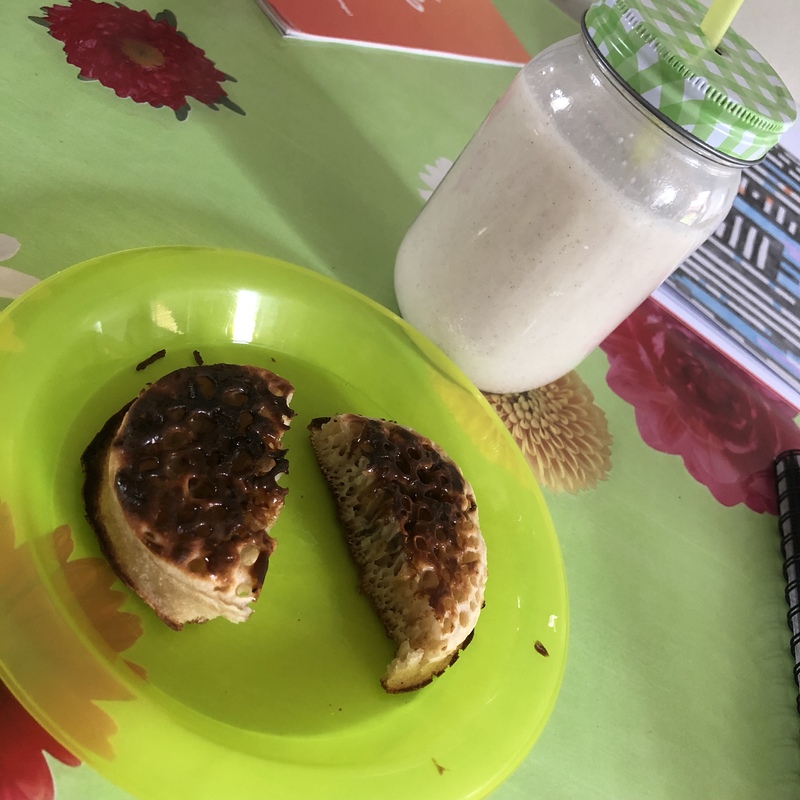 I found the products work quite well along other eating plans such as Weight Watchers or a calorie-controlled diet as a way of getting something nutritionally balanced in. 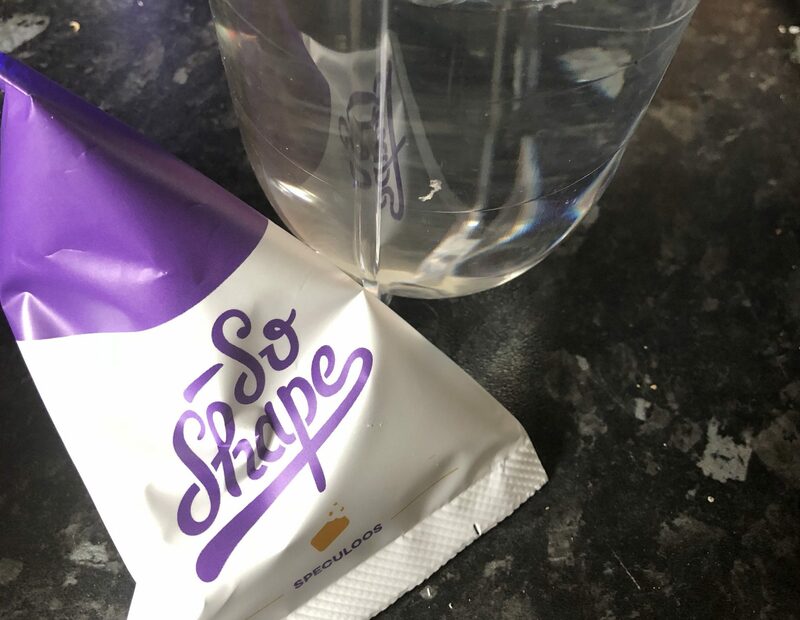 So Shape themselves are lovely to order from and deal with – plus Instagram has a community of ‘So Shapers‘ so you can find lots of support by using the hashtag #SoShape. I have a discount code too – buy now and get twice as many flavours for free all 14 and 28 Challenges, saving £9.50 with the promotion code: CUSTOMPROSECCO. 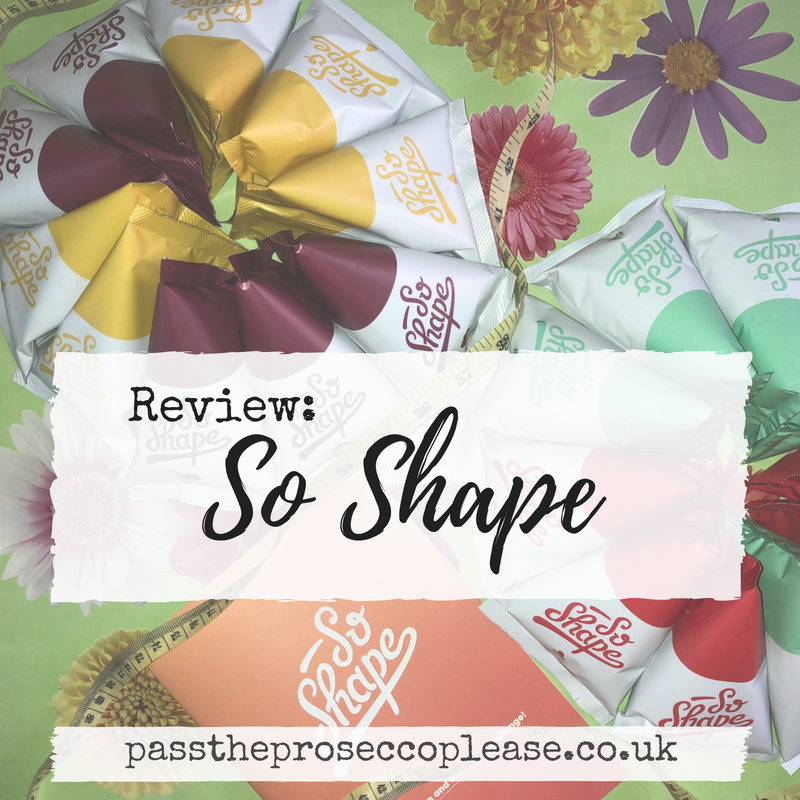 I hope this review is of use – you can buy So Shape here. Let me know how you get on!